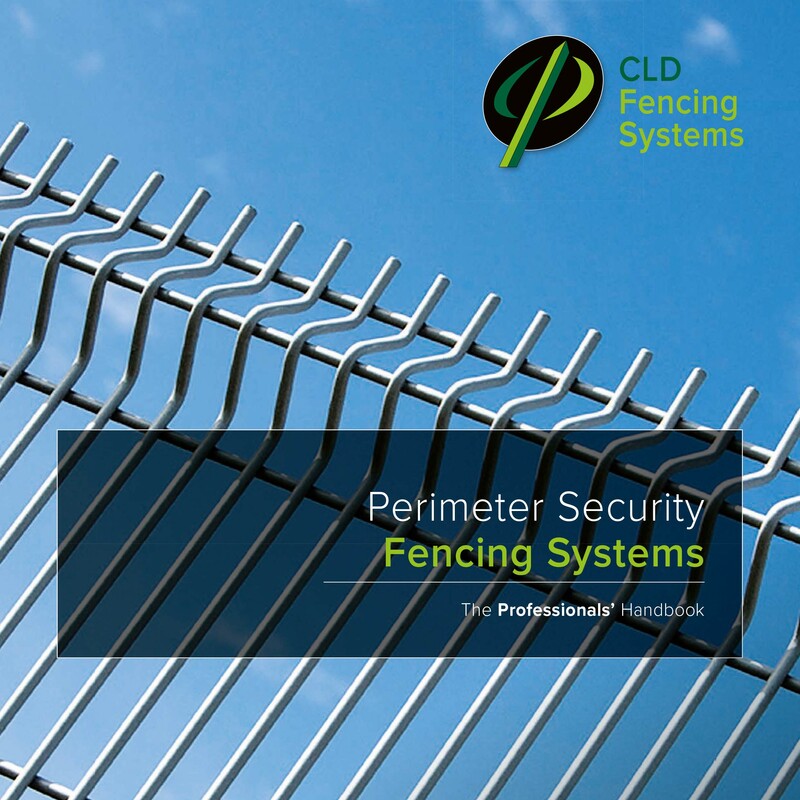 Ideal wherever physical security is paramount: schools, police stations, utility suppliers and even airports, it’s hugely effective in the prevention of everything from vandalism to burglary and even terrorism. 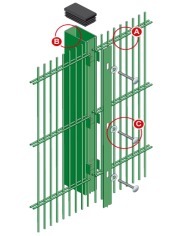 Strong and durable, the anti-climb mesh fencing is fixed to a steel post with a solid clamp bar for added security. 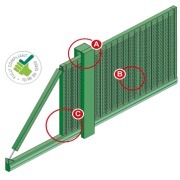 The system also carries certification to Loss Prevention Standards 1175 Security Ratings (SR1) to withstand basic tool attacks, with the ability to easily upgrade to LPS1175 Issue 7 Category 2 (SR2). 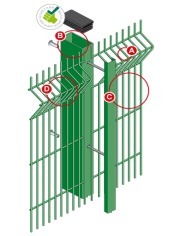 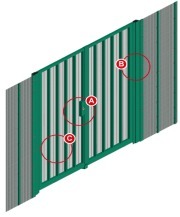 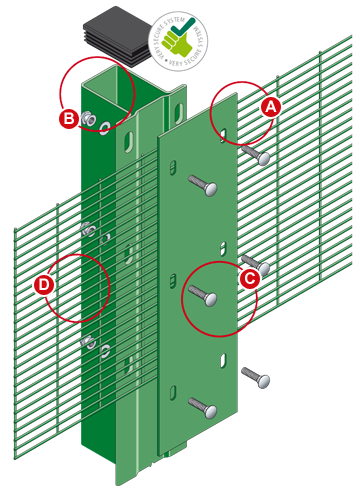 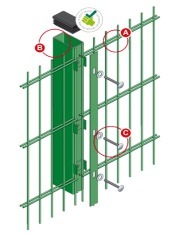 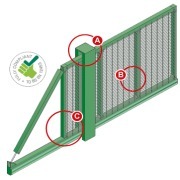 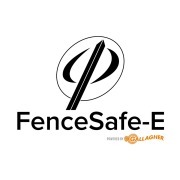 Conforming to BS 1722-14 Category 4 for all fences over 3000mm, it provides eternal confidence that your assets are safe. 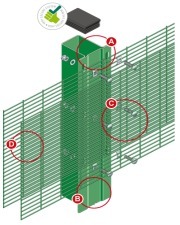 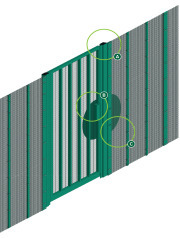 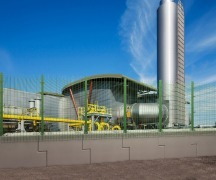 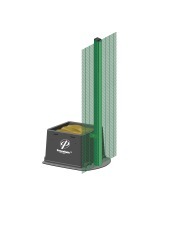 You can also enhance your system from our Active Anti-Intruder range with Razor Wire and a wealth of other toppings.